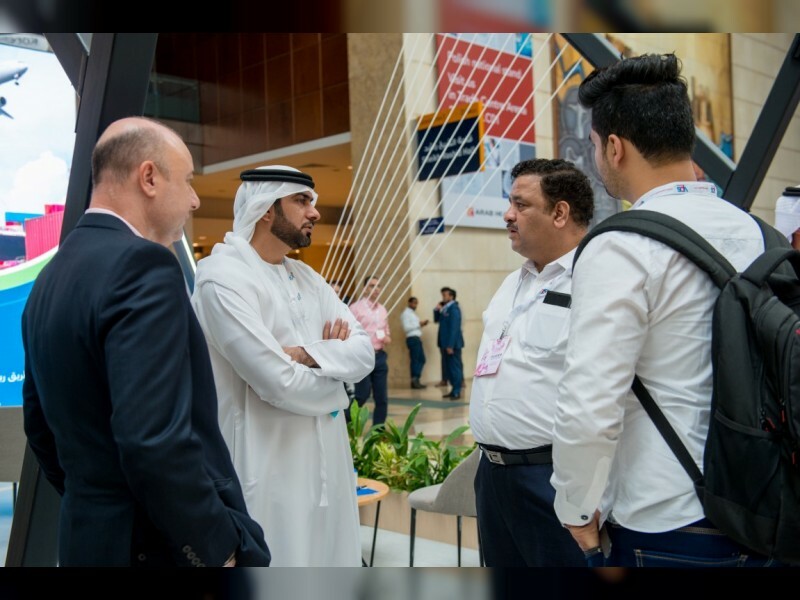 DUBAI, 29th January, 2019 (WAM) -- Jebel Ali Free Zone, Jafza, affiliated with DP World UAE Region - has participated at Arab Health 2019, where it highlighted prospects for global healthcare majors in the region. The free zone is home to more than 160 healthcare and pharmaceutical companies from over 38 countries and accounted for over 30 percent of Dubai’s total trade value for the sector in 2017. The UAE’s healthcare sector is poised for growth, with market forecasts predicting a compound annual growth rate (CAGR) of 8.5 percent between 2018 and 2023. Confidence in the industry is being further bolstered by the UAE’S expansion of the sector and private sector participation. Mohammed Al Muallem, CEO and Managing Director of DP World UAE Region, said, "The healthcare and pharmaceutical sectors are key strategic targets for the UAE as outlined in the Government’s Dubai Industrial Strategy 2030. As a trade and logistics hub, Jafza will help the sector grow by offering world-class solutions and services as the premier destination for business in the Middle East and home to regional headquarters for many international healthcare companies." "The GCC’s healthcare market is projected to reach US$71.3 billion by 2020 and Jafza is well poised to help customers leverage the potential the region has to offer. In partnership with Jebel Ali Port and our National Industries Park, we are engaging with pharmaceutical and medical equipment companies to encourage them to transfer their manufacturing facilities, knowledge and research centres to develop Dubai’s manufacturing sector," he added. International pharmaceuticals and medical equipment firms are interested in transferring parts of their plants and research centres abroad to take advantage of international expansion and ensure lower business costs with Dubai being one of the prime locations. Arab Health, which is beind held from 28th - 31st January, is an annual event and is the largest gathering of healthcare and trade professionals in the MENA region. Over 4,100 companies are exhibiting their services and nearly 85,000 healthcare and trade professionals from across 160 countries will be attending.